Looking for the best solar panels or installation company in Miami, Florida? Then no need to look further as you are at the right place! 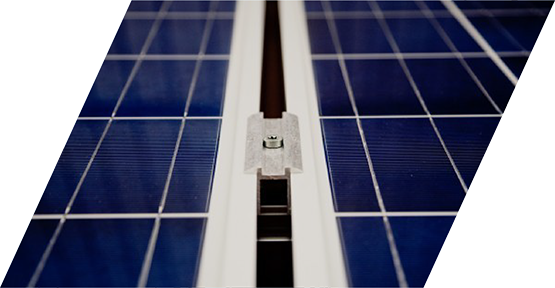 Our company believes in Solar power as a solution for sustainable energy of the future. Let us tell you more about solar and guide you to the most experienced solar companies in Florida specialized in power and energy efficiency and has more than 20 years of experience. We provide support to help our clients to achieve their goals related with significant energy savings. Applied engineering for current and new clean power systems. Professional counseling about technical viability, environmental, legal and enterprise financing. Newer A/C units are much more efficient. If your A/C is more than 5 years old replacing it might give you additional savings. A/C units can be installed in the same time with Solar power. Newer water heater units are much more efficient. If your WH is more than 5 years old replacing it might give you additional savings. We can replace your WH unit in the same time with Solar power. / If your roof age is approaching replacement time it is advised to replace the roof before installing Solar. You can buy the system outright or finance with even 0$ down and terms up to 25 years. To be a Corporation that changes the way public and private sectors get electric power trough alternatives, self-sustainable and non-polluting energy sources to be efficiently used. As an engineering enterprise we help people to take control over their monthly electric power expenses and to reduce their environmental impact.